Flyer for Pastrytown at Other Half Brewery on March 16th. 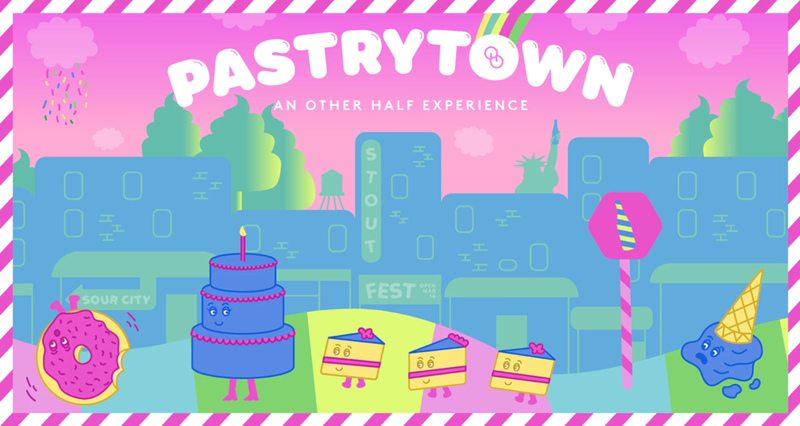 On Saturday, March 16th, we’re heading down to Pastrytown, an adjunct fantasyland organized by the good folks at @otherhalfnyc. Join us and 36 of the sweetest breweries from around the world!